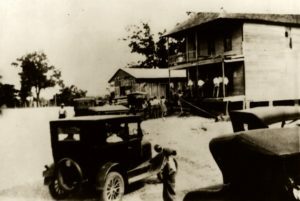 The History of Mantachie– Mantachie was first established near Center Star Cemetery during the mid-1850 and for some time was called Lone Star. 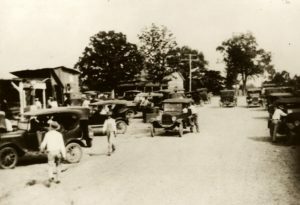 During the 1880’s the town was moved south to its present location. By 1910 Mantachie was Itawamba County’s largest town. 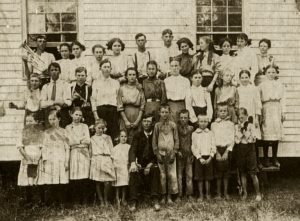 Located in the heart of Itawamba County’s agricultural area, the town has strong ties to its agrarian past. The town was named for the creek of the same name that flows west of the town. The town is located on an old Chickasaw settlement site. It is located fourteen miles northeast of Tupelo at the intersection of Mississippi Highways 363 and 371 and six miles north of Interstate 22. 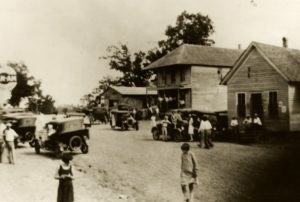 The Town of Mantachie began as a crossroads store, which was owned and operated by Woods Pearce. Mantachie was named for one of the Chickasaw chiefs, Man-ta-chee, who was killed in a fight with another Chickasaw. Most of the Chickasaws left the village after the Treaty of Pontotoc Creek was signed in 1832.